Experience the freedom of selling your home fast without hassle! 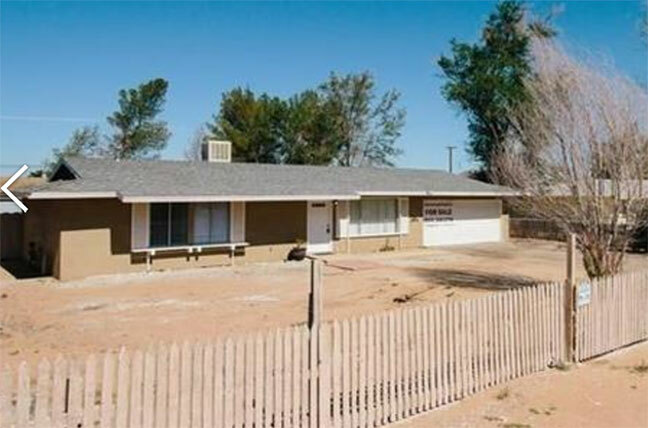 "I needed to sell a home in Yucca Valley, Calif and I live in Colorado. They made working from a distant state remarkably easy. The price that we agreed on was very fair and they did everything that they promised." At the close of escrow, conveniently have your funds deposited directly to your bank account. We accommodate nearly any closing period I.E. 7 days, 12 days, 30 and even 45 days. 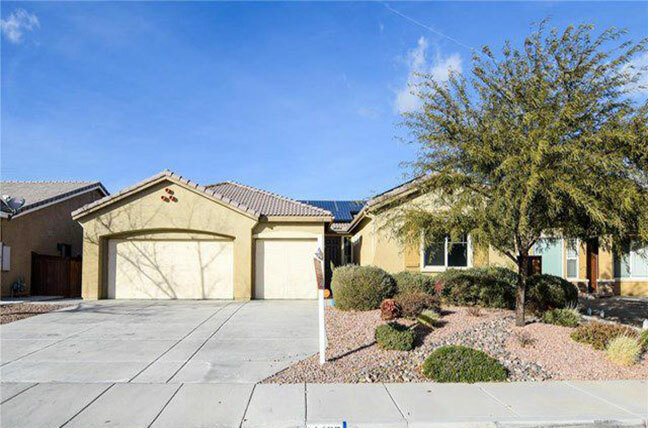 Sell without complicated paperwork, realtor fees, commissions or closing costs. Discover a painless solution to selling real estate that over 450 happy sellers have experienced! 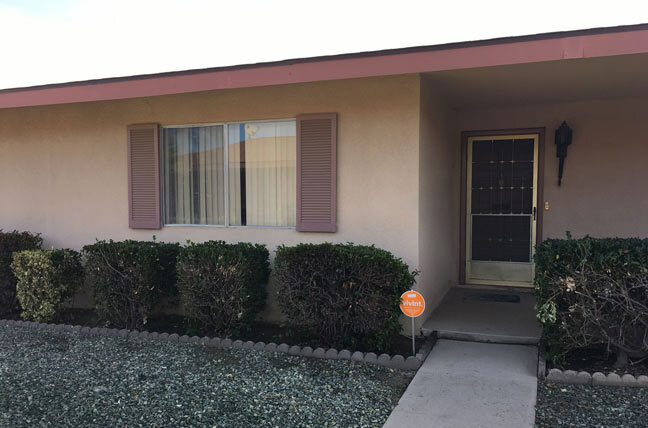 Submit your property information into the form below or Call us at 951-228-0167. We’ll send you a fair, all cash offer for your home “as-is” to be reviewed by you. If you like our offer, just let us know when you need to close and we’ll get it done!